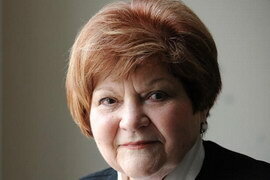 Helen Bamber: The compassionate voice for 50,000 torture victims. When Helen was a child in pre-World War ll Britain, her father used to read to her passages from Hitler's "Mein Kampf," and writings from chief Nazi propagandist Joseph Goebbels, to show her the dire threat to Jewish families like theirs. "I was well aware that we would be annihilated," Helen said many years later. "By the time I was 10, I knew it all. 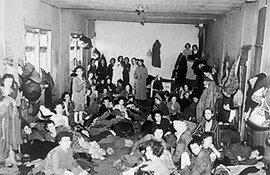 In 1945, following World War ll and the Holocaust, at the age of 20 Helen went to one of the most notorious Nazi death camps, Bergen-Belsen, determined to help the survivors. There working for a Jewish charity, she distributed food and clothing and discovered she could also play a vital role in being a compassionate listener as many survivors desperately needed to tell their stories. As she listened, she promised them she would never let their stories die as so many victims had died. This promise helped to bring a little peace in their lives. For Helen, this was the beginning of a remarkable career. Whether working with charities or Amnesty International, or later two outstanding organizations she founded, Helen would listen, document their stories and provide medical assistance. In 1985, Helen at age 50 started the first of those organizations, what is now called Freedom from Torture. Today, this organization has served victims in over 100 nations, from Argentina to Iraq to Somalia providing therapy, medical care and torture documentation, and also helping many victims to find asylum elsewhere. Helen learned all about waterboarding and other means of near suffocation, beatings, electric shocks, sexual assaults, prolonged brutal confinements and of being forced to witness attacks on loved ones. Stories such as a mother seeing her son beheaded or a 10 year old Bosnian girl watching Serb soldiers cut off her brother’s testicles, were all too common. In 2005, 80 year old Helen left Freedom from Torture to form a second organization, the Helen Bamber Foundation, which in addition to serving torture survivors focused on victims of human trafficking and female genital mutilation. 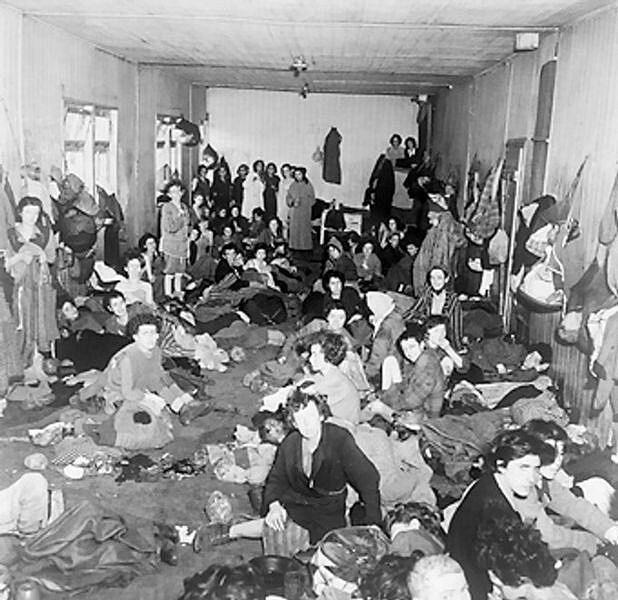 For Helen realized they too were as badly damaged as war victims and political prisoners. Helen headed the Helen Bamber Foundation until last year, when at the age of 88, she suffered some strokes. Helen passed away in London this year at age 89. Estimates are that Helen helped well-over 50,000 torture victims. And by sharing their stories with the world, Helen brought enormous pressure on evil doers, who no longer could commit atrocities hidden away from public view. 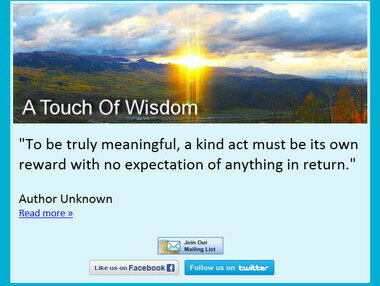 Success Tip of the Week:	You too could help those in need through your involvement or through your charitable donations.